Have You Ever Heard of QR Codes? If you haven’t seen or hear of QR codes, let me explain them to you. QR stands for “quick response”, and the codes look like the image to the right here. That’s right, I generated that quick response code in less than a minute, and people that use it can come directly to my blog without a link, or having to search for me online. 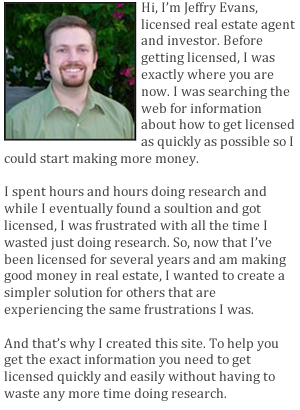 So how could you use this in your real estate marketing? Well, some of the basic uses of QR codes is to autmatically pull up a website, view text or a phone number, or receive a sms. So just think about that for a moment. For folks that have embraced the technology (and believe me, more will embrace it soon), don’t have to type in your phone number, or write down your web address or anything. When they are looking at one of your home listings, they can simply snap the QR code, and voila, they have the information you want them to have. So you could put a QR code on your realtor signs, or in your office, or on your fliers, or in your newpaper ads (just think, it could save you money over putting a 100 words in to an ad). You could put it on your business card. Any of your already in place marketing could benefit with quick response codes. Don’t get me wrong here, just having a QR code is not going to make you rich, because the bottom line is, you have to good marketing messages, a reputation, and all of the other things that make for successful businesses, or a QR code won’t do you any good. I do think though, that using a QR code right now will not only make it easier for the next generation coming up, but it can also get you some attention that your competitors aren’t getting, which will you give you an advantage over them. 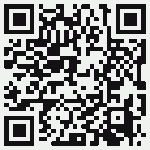 We just developed a QR application for Zillow listings. The service is free. Once registered, you can enter the Zillow URL for any property, our application will generate the QR code, which you can post it on the “for sale” signs. Anyone with a smart phone can scan the code and check out property details. The application is at http://www.uptier.com. Any suggestions are welcome!